Having a baby? ION rapid transit construction will happen near GRH. 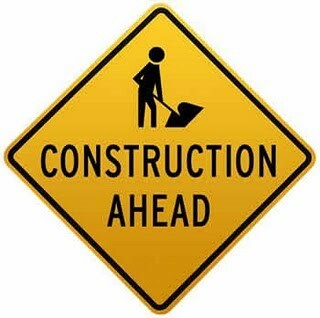 Get the latest construction updates affecting your route. Find out where to get a free flu shot in Ontario. FREE Prenatal Breastfeeding Workshop presented by Breastfeeding Buddies. Please support the growth of midwifery in Waterloo Region by sending a letter! 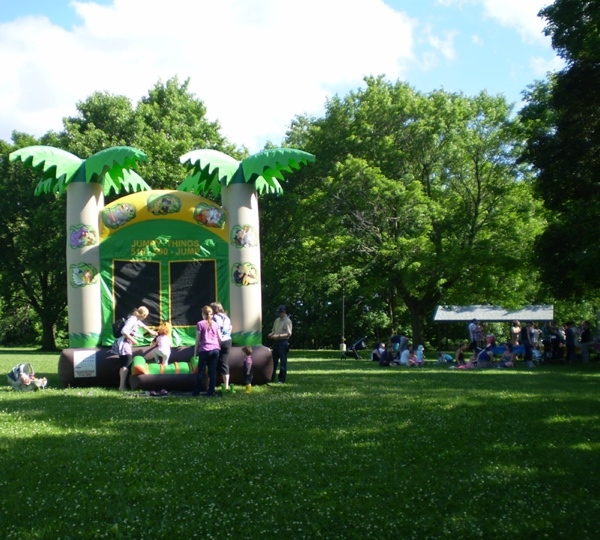 Join us at Gibson Park in Elmira for our 2014 Reunion! 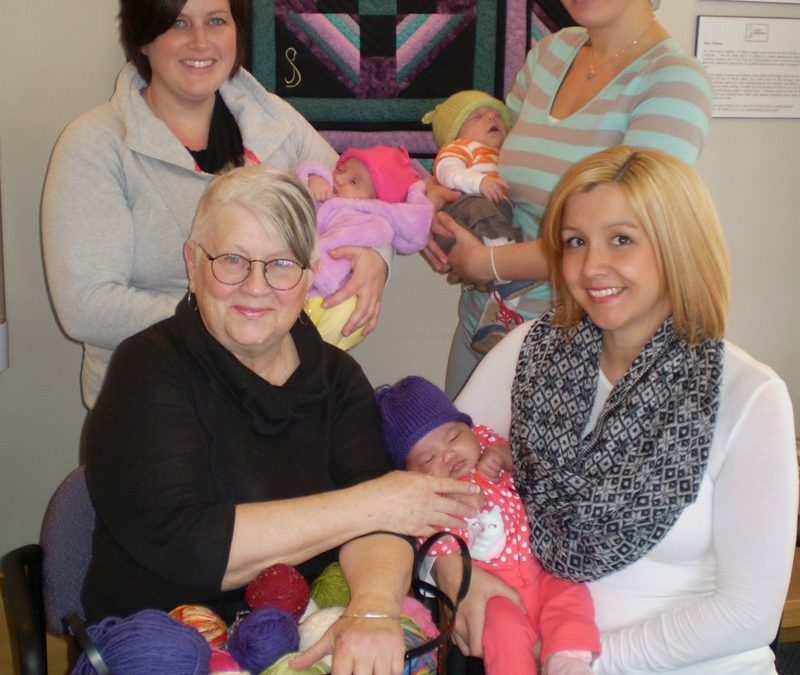 Thank you Linda Ward Rapkoski who donates hand-knitted baby hats for all our winter babies.